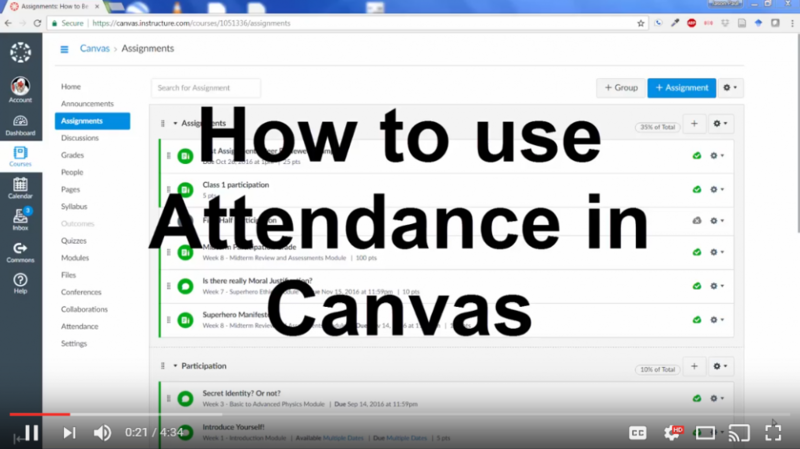 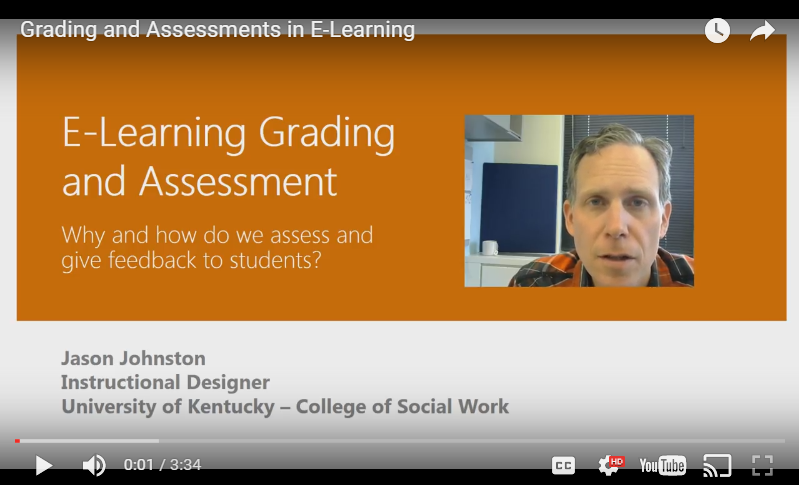 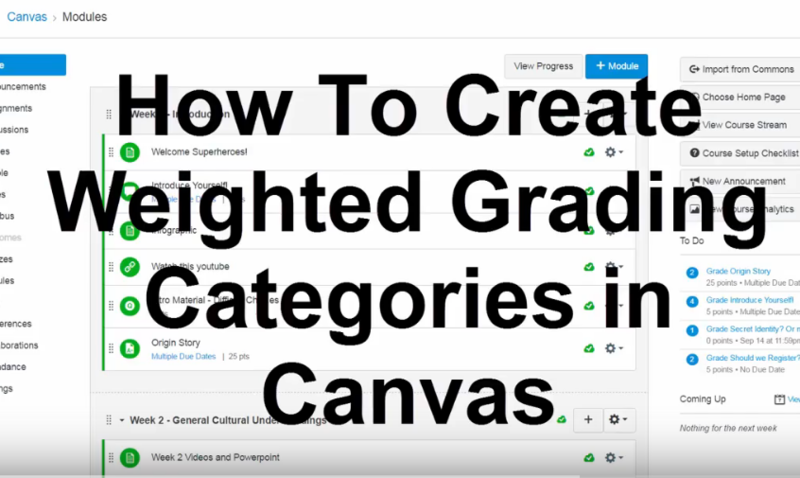 A short video on how to create weighted grading categories in Canvas. 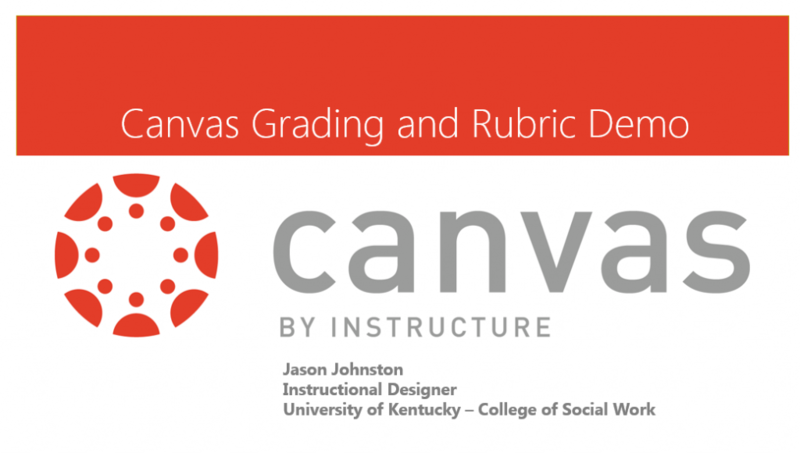 Click here for the official Canvas guide on this subject. 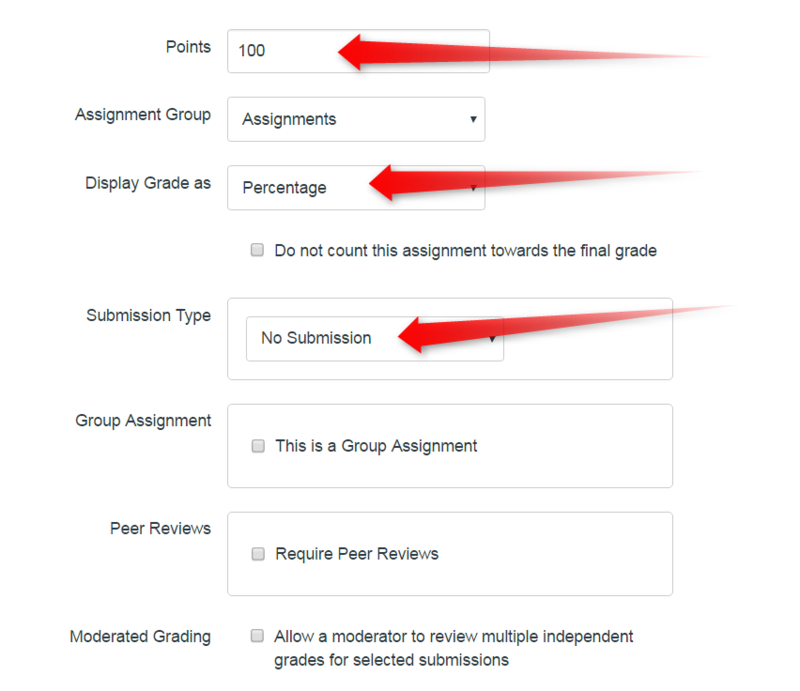 Recording Audio with Smartphones (iPhone / Android) for Student Assignments, Interviews, Podcasts, etc.